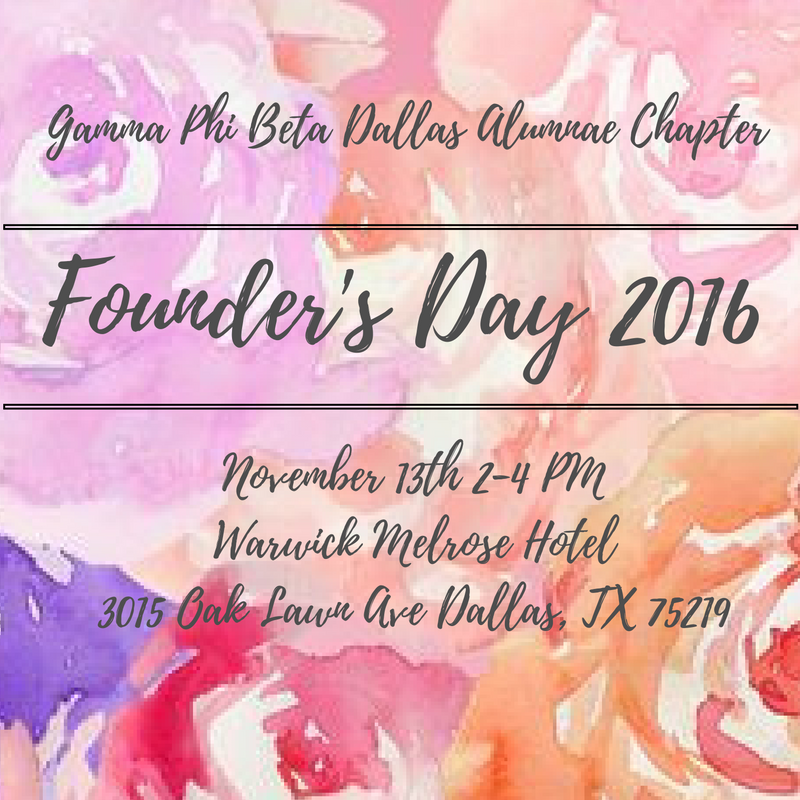 We are extremely excited for Founder's Day 2016 and can't wait to see all of our sisters there! Join us for an exquisite three-course afternoon tea featuring assorted finger sandwiches, fresh fruit, scones with fresh devonshire cream and marmalade, petit fours, tartlets, and chocolate truffles. Make your Payment for Founder's Day!